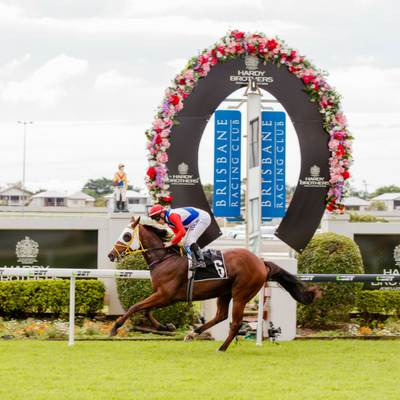 Brisbane Racing Club Membership Renewals are now open. 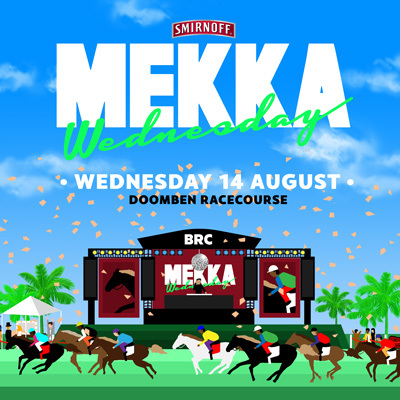 Brisbane's biggest party - Mekka Wednesday. 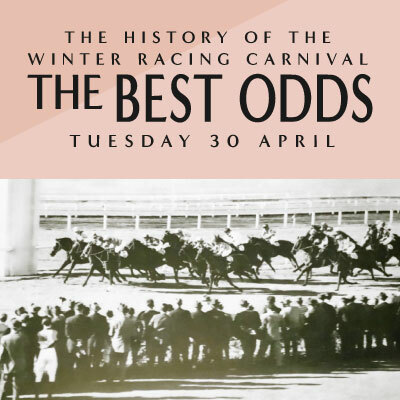 Enjoy the races, the festival vibe and some of Australia's most renowned DJs and headliners. 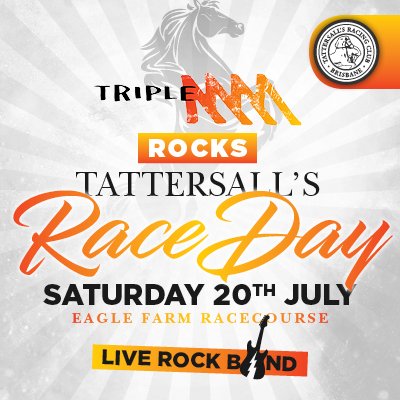 Triple M Rocks Tattersalls Raceday at Eagle Farm Racecourse in one not to be missed. 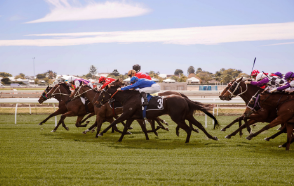 Catch all the racing on the track, live rock music on the main stage and trackside entertainment with friends. 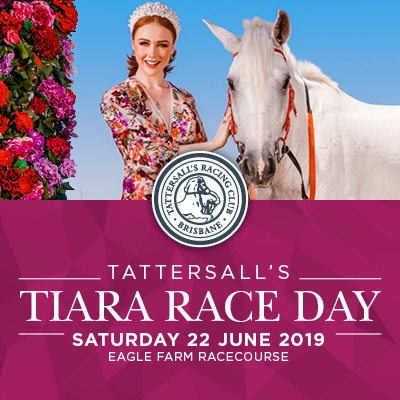 Tattersalls Tiara Raceday at Eagle Farm Racecourse in one not to be missed. 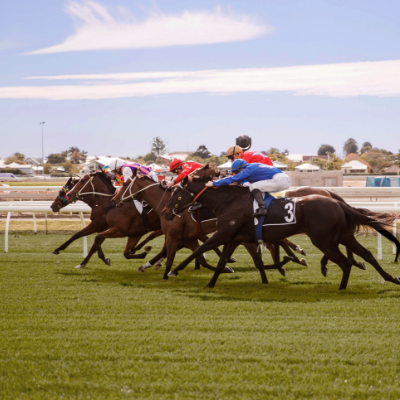 Catch all the racing on the track and enjoy the trackside entertainment with friends. 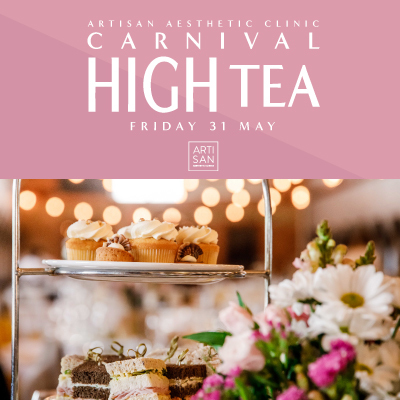 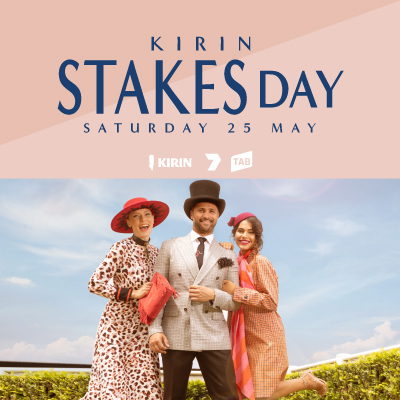 Eagle Farm Racecourse comes alive on KIRIN Stakes Day with a full day of black type racing, fine food, fashion and live entertainment. 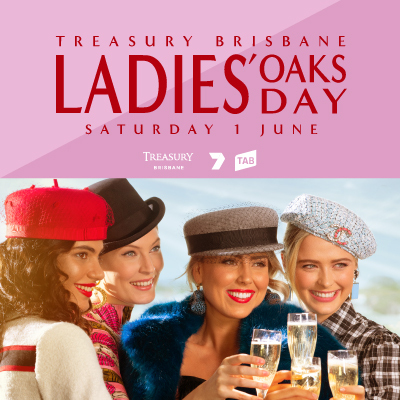 Treasury Brisbane Ladies Oaks Day brings a dynamite level of entertainment with racing, live music, food and fashion. 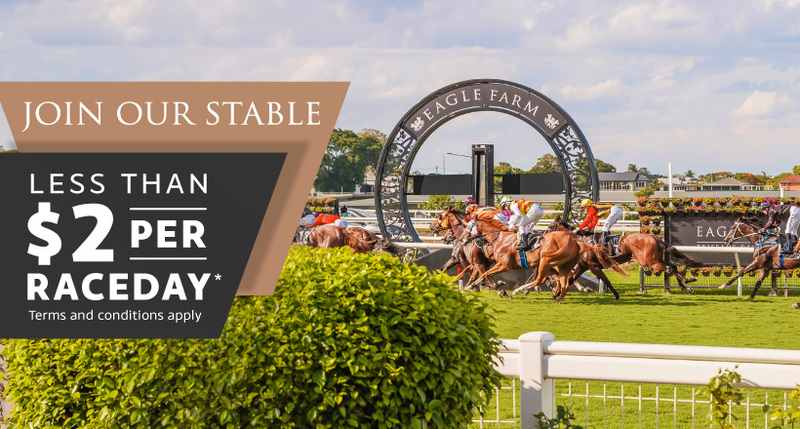 Don't miss the action-packed live racing and social atmosphere of Eagle Farm Racecourse. 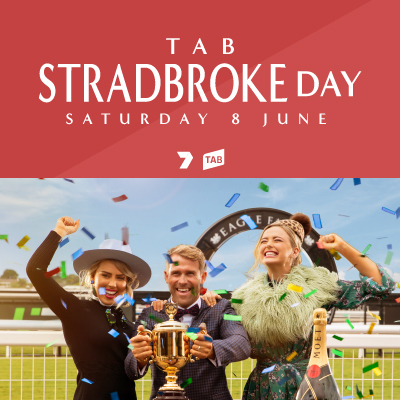 Celebrate with colleagues, friends and family trackside and enjoy world class hospitality. 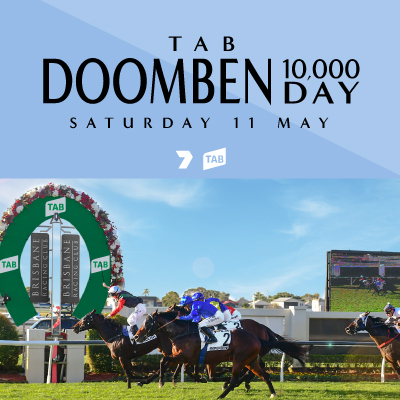 Don't miss the action-packed live racing and social atmosphere of Doomben Racecourse. 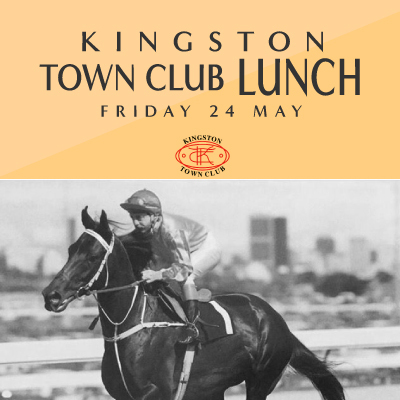 Celebrate trackside with colleagues, friends and family and enjoy world class hospitality. 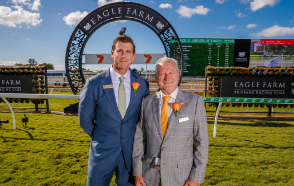 Don't miss the action-packed live racing and social atmosphere of Eagle Farm Racecourse. 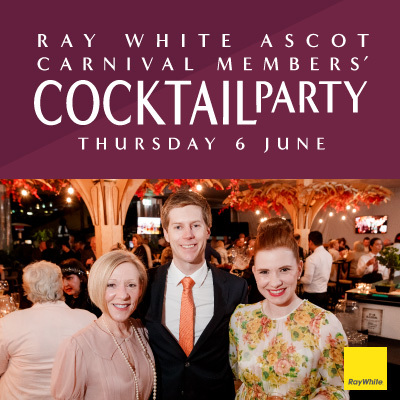 Celebrate Summer with colleagues, friends and family trackside and enjoy world class hospitality. 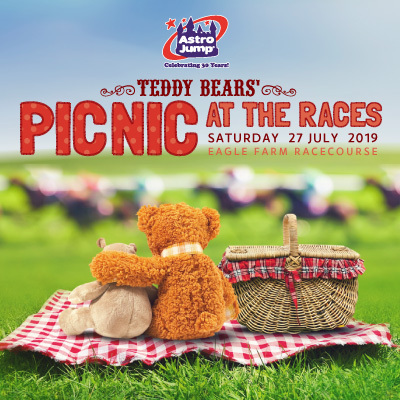 We're all off on a Teddy Bear's Picnic! 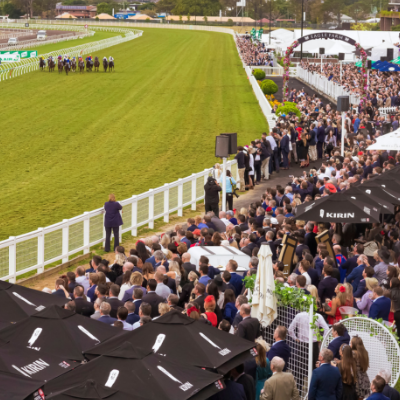 Rally the family and enjoy Brisbane's biggest and best family raceday with unlimited rides and entertainment for the kids and premium racing on the track. 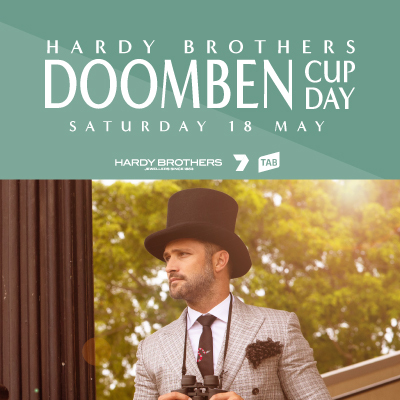 Your favourite Aussie country music stars hit Doomben Racecourse! 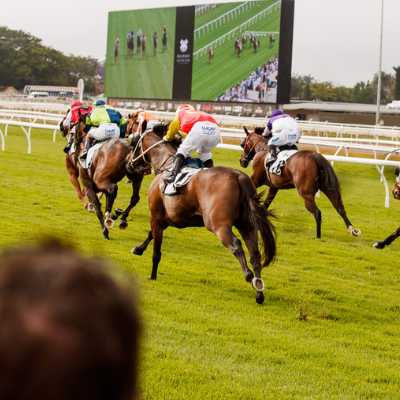 Enjoy live music and an exciting nine race programme throughout the day! 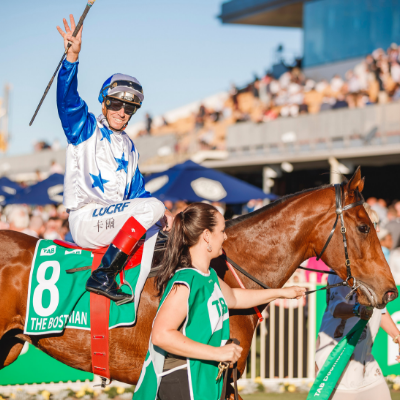 Doomben Racecourse comes alive with Queensland's best bull and bronco riders. 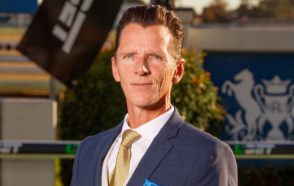 Don't miss a minute of the Rodeo action including Viper Creek Band live. 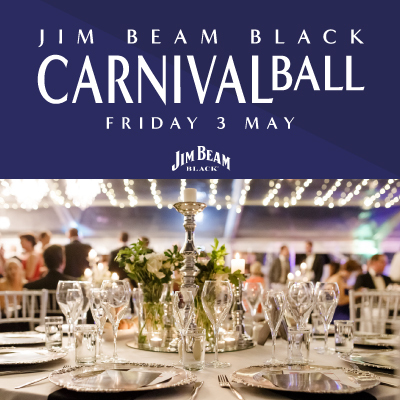 BOOK NOW - Tickets from $10 per person. 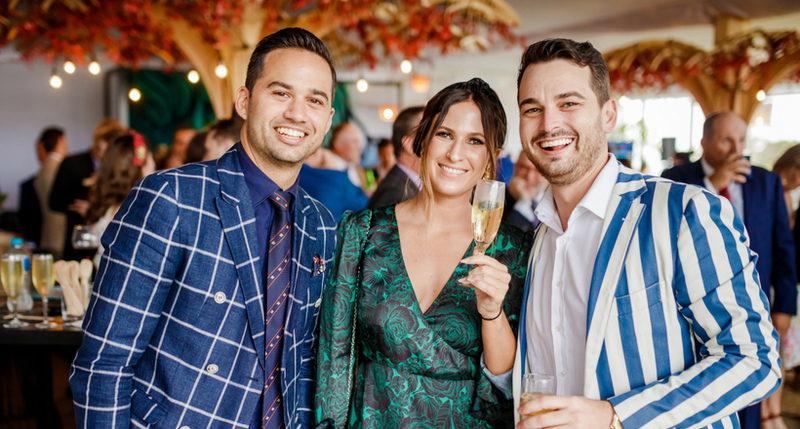 Become a Brisbane Racing Club Member today to secure your spot at Queensland’s premier racing events and take advantage of exceptional Member only benefits. 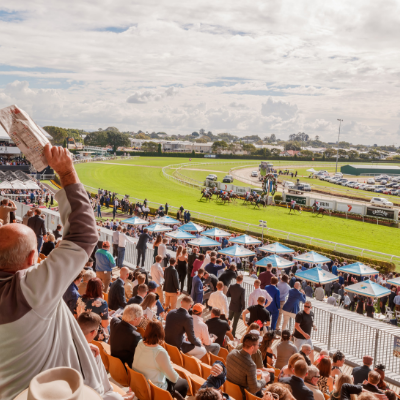 Brisbane Racing Club Members have access to exclusive Member Events & Offers in addition to world class racing. 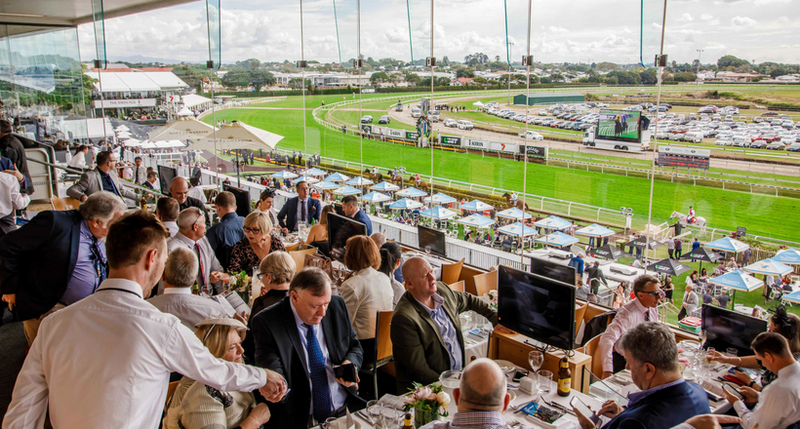 Whether you are looking for a corporate meeting space, a fun birthday party venue or an elegant gala destination, Brisbane Racing Club has an array of function venues to suit your needs. 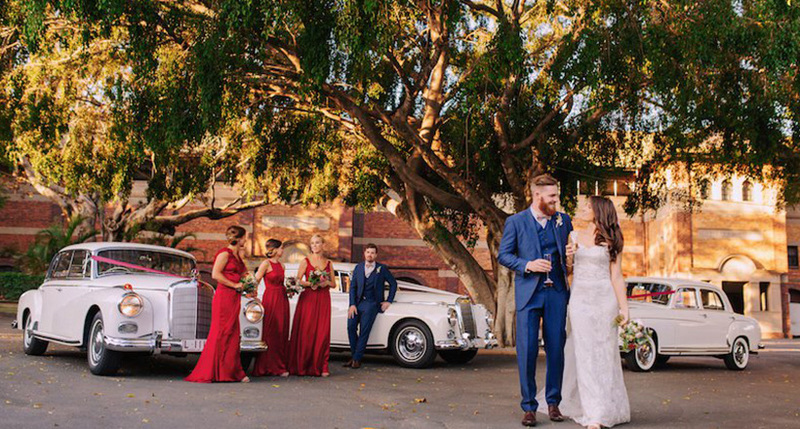 Experience your dream wedding in style at Eagle Farm Raceourse. 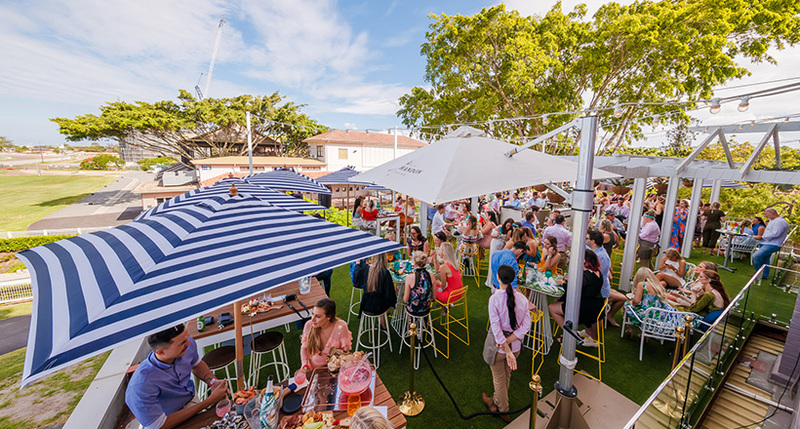 With heritage buildings, world class hospitality and picturesque scenery, Brisbane Racing Club has everything you need to celebrate.